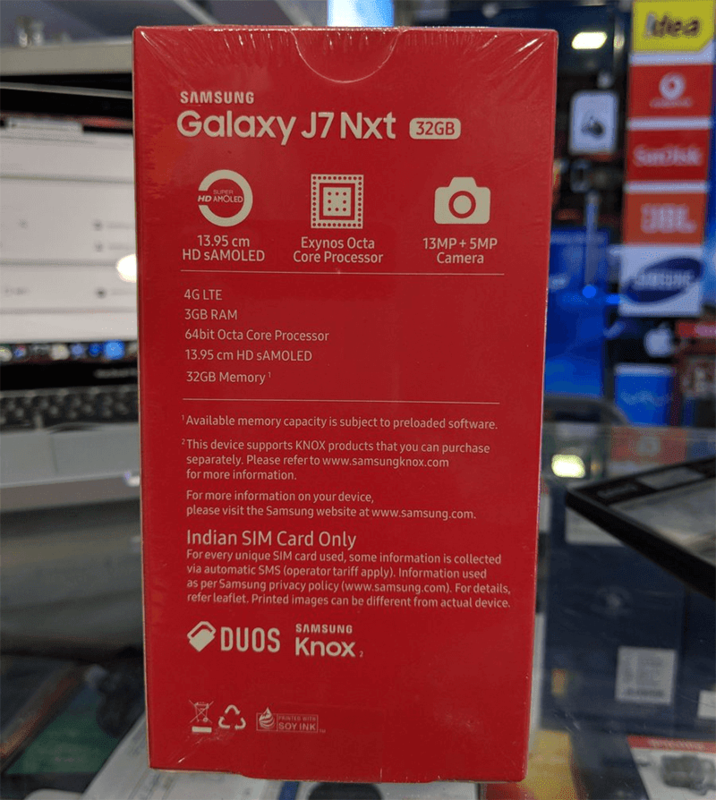 An Indian retailer just posted a new variant of the Galaxy J7 Nxt. It now sports an upgraded 3GB RAM and 32GB storage coming from just 2GB RAM and 16GB ROM. Other than that, the rest of the specs are still the same. It still has the 5.5-inch HD screen, Exynos 7870 chip, 3,000mAh storage, and Android 7.0 Nougat OS w/ TouchWiz UI skin. The Samsung Galaxy J7 Nxt in 3GB RAM and 32GB ROM is priced at Rs. 12,990 or around PHP 10.2K. Official local pricing and availability are still not known for now.